Special guest Ken McDonald, Chief Growth Officer at TeamSnap and co-author of How to Acquire Your First Million Customers: Scaling Your Online Business by Laying the Foundation for Growth, joins host Drew Ogryzek. 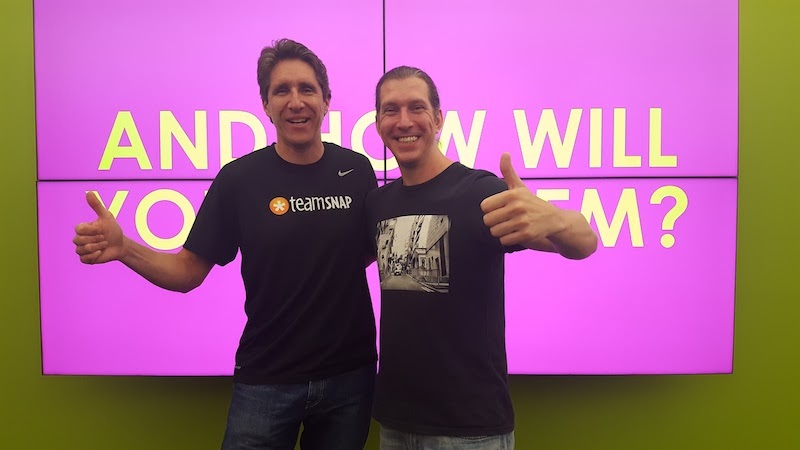 McDonald tells us about TeamSnap, the team management app that helps save coaches and managers time organizing their teams and groups, and shares from his extensive experience in "growth hacking," including some great insights on analytics and A/B testing. 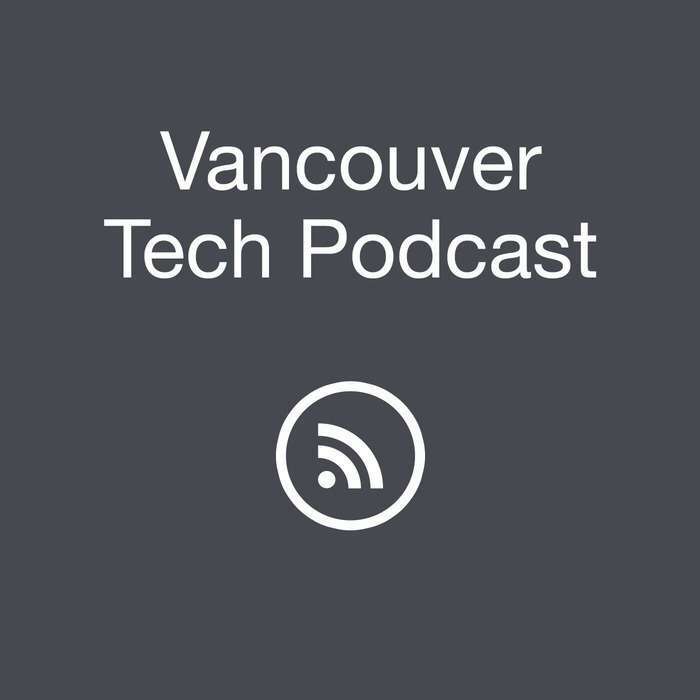 Samantha Ming from the Events Podcast gives us a great overview and curated list of tech events of interest over the upcoming week. 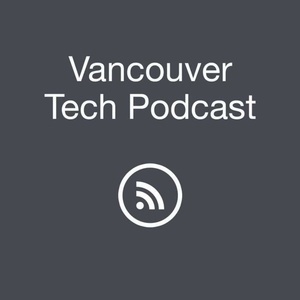 Follow Ken McDonald on Twitter at @KenPMcDonald and Samantha Ming at @EventsPodcast.